Opportunity to learn with renowned education researchers and practitioners rejuvenates the mind and reignites the passion in many educators. 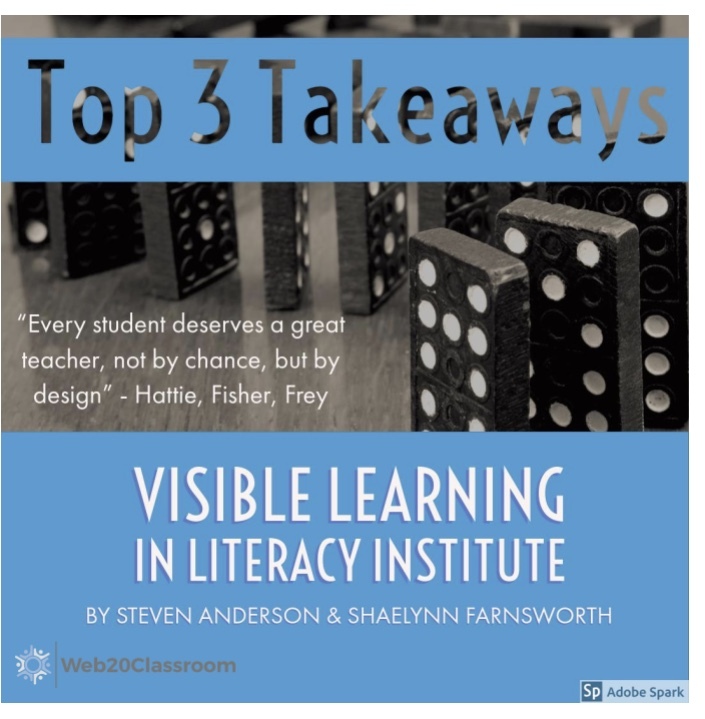 In the second of our two-part series, Shaelynn Farnsworth and I share what we learned from the Visible Learning Institute in San Diego, this time with a focus on literacy. Head over to part one to see our initial thoughts and shares. The second day at the Visible Learning Institute in San Diego provided attendees choice in one of two paths in which to learn; literacy and math. Shaelynn and I jumped at the chance to learn from Nancy Frey and chose literacy learning to continue to grow our knowledge in this area for supporting educators around the globe. Frey and Doug Fisher (her colleague) have worked extensively with John Hattie in the realm of literacy practices and transferring his research into practice. They have multiple books with Hattie, two of our favorites being Visible Learning for Literacy Grades K-12 and Teaching Literacy in the Visible Learning Classroom, Grades 6-12. Frey consistently delivers high-quality and classroom applicable learning during her workshops and this experience was much the same. During Day 2, she used a combination of research, theory, and classroom application to deepen our understanding of high-impact instruction during each phase of learning. Constrained and Unconstrained Skills - Constrained skills are those that have boundaries and edges to them and are acquired at concrete stages of development. These include phonemic awareness and phonics. Unconstrained skills are boundless, limitless and continue to grow throughout life. These include vocabulary and comprehension. While no argument can be made against the direct instruction and learning of constrained skills, Frey reminded us all that they are important but not sufficient. Leveled texts are great for learning constrained skills, but unconstrained skills are not developed through these types of texts. Both constrained and unconstrained skills develop independently; it is important for all educators in all subject areas to pay attention to both. Reading Volume - The amount one reads is important, but do you know how important it is for our students? Frey offered statistics to drive home the point about reading volume. Reading 20 minutes a day = 1,800,000 words per year & 90th percentile on standardized tests. Reading 5 minutes a day = 282,000 words per year & 50th percentile on standardized tests. Finally, a student who reads only 1 minute a day = 8,000 words per year & 10th percentile on standardized tests. Assumptions that all kids have access and time at home to read will not increase reading volume; instead, make time for students to read in your classroom. In addition, as Frey reinforced, students need both content-specific readings but also need the exploration of texts beyond the content. If a student enjoys to pleasure read graphic novels we should not dissuade that student from choosing them. Rather we should support them while still exposing them to content specific passages and texts. Surface, Deep, Transfer Learning - Hattie, Fisher, and Frey discuss a scale for learning and divide it up into 3 parts of a triangle. Surface, Deep, and Transfer Learning make up this scale representing learning as a process, not an event. Along with the description of each, Frey offered high-impact instructional strategies to support learning. Surface - Surface Learning, the base of the triangle, is learning that takes place during the acquisition of skills and understanding of concepts. Learners often recognize patterns and start to build foundational knowledge to support the next level of the triangle, Deep Learning. Deep - Deep Learning builds off of the Surface Learning students acquire. As Frey states, you have to know something before you are able to do something with that knowledge. Deep Learning consists of consolidation through connections, relationships, and schema to organize skills and concepts. Deep learning is also used to consolidate constrained and unconstrained skills. Students need more complex tasks to deepen their own learning. Transfer - Finally, learning and school should not stop with just Surface and Deep Learning. Transfer Learning is self-regulation to continue learning skills and content independent of the teacher. Frey admits, not everything we teach or learn is worthy of Transfer Learning. Transfer Learning places more responsibility on the learner to question, investigate, and organize to propel their learning. 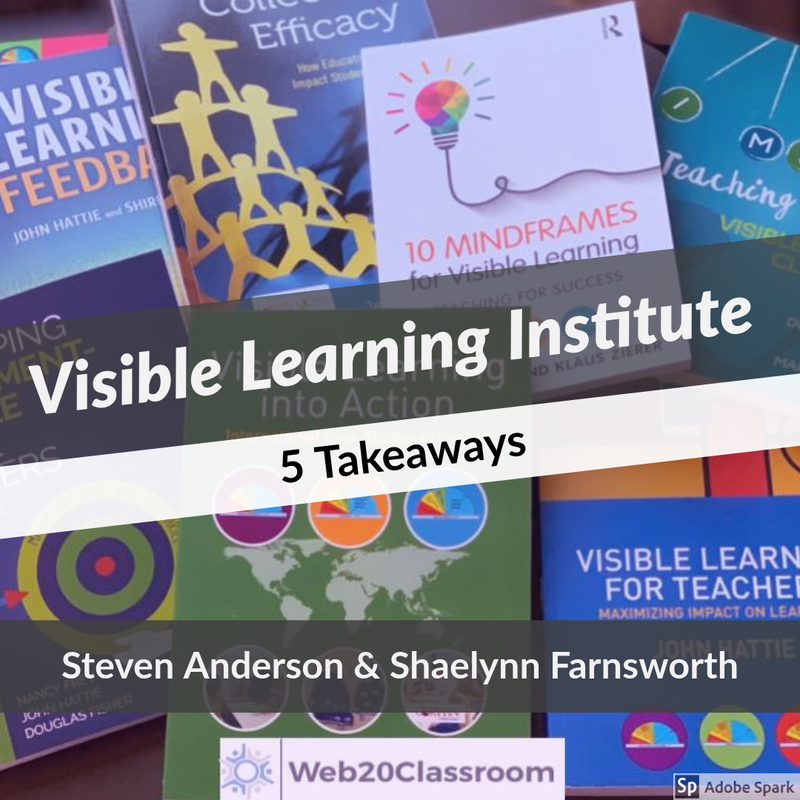 Do you need help understanding how Visible Learning can impact your classrooms? Or maybe you want to see if the programs you are using are working? Shaelynn and I can help. Visit our website to learn how you can partner with us to help all educators do more and how all students can achieve! 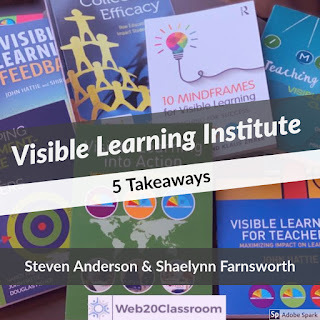 This week, roles were flipped as Shaelynn Farnsworth and I had an opportunity to learn from John Hattie at the Visible Learning Institute in San Diego. Hattie, a researcher in education, studied more than 150 million students, synthesizing more than 800 meta-studies to determine the effect size various influences have on teaching and learning. 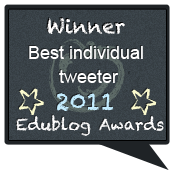 His work disaggregates not only what works in education but what works best. And perhaps most importantly, where we as educators need to concentrate our efforts to support student learning at high levels. The institute was two days, with Day One led by Hattie and Karen Flories, and covered topics on research, Mindframes, feedback and how to better analyze data. Educators from around the globe had the opportunity to dig into the what, why, and how of the Visible Learning methods while being able to speak directly with both Hattie and Flories. Copious amounts of notes were taken, but the following were our Top 5 Takeaways from the first day of learning. Upscaling Success - Upscaling is not typically seen in education. In fact, Hattie states that “all you need to enhance achievement is … a pulse.” Every teacher can have success in terms of student achievement in their classroom, this is why every teacher can argue that they have evidence that what they are doing works. Hattie urges us all, “Do not ask what works - but works best!” Identify what works best for your students and upscale those practices school-wide. In most cases, it takes 10-12 weeks to see the results of new instructional methods tried with students. During that time we need to have the “sticktoitness” to follow through. But we also have to be mindful that we may not see the results we want and not be afraid to leave practices behind that just don’t work. If something works, upscale it. If it doesn’t abandon it and move on to something that does. Goldilocks Principle - “Not too hard, Not too boring.” In alignment with current brain research, Hattie introduced us to the Goldilocks Principle. In terms of learning, students prefer learning to be a challenge, but not too hard that success is impossible and also learning that is relevant and engaging. This also ties back to ability grouping and how the research shows that just isn’t what is best for students, especially those that are struggling. When we group students by ability, educators naturally slow down their teaching to ensure everyone “got it.” Rather, what should take place is a heterogeneous mix of ability levels where a challenge is the norm. Our brains, and especially those that are developing, crave a challenge. How will I know I’ve been successful in my learning? What evidence can I provide to support I’ve learned? Students who can answer these questions have teachers who see learning through the eyes of their students and help them to become their own teachers. Learning can’t be a mystery to students. Nor can it be just a repetition of facts and figures. Teacher clarity has an effect size of 0.75. The more we are clear with students of what we are doing, why we are doing it and how we will know we’ve done it, the more they learn. As part of this, we would add a fourth question students should be able to answer. How will I communicate what I’ve learned to others? Not only should the learning reside within the student, but there must also be opportunities for them to share with that they know. 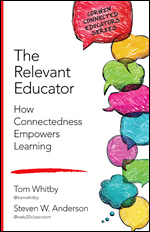 Know Thy Impact - Repeated throughout the Institute, “Know Thy Impact”, Hattie argues that the most important Mindframe of Visible Learning is when teachers understand their job is to evaluate their own impact on student learning. Acknowledging the word “Impact” is ambiguous, Hattie sheds light that the conversations in schools relating to the definition of Impact solidify what each school views as important in terms of learning with Their students but should include triangulation of scores, student's voice, and artifacts of student work. 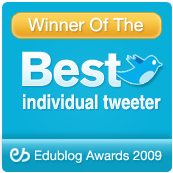 When educators Know Their Impact, they make better decisions on student learning success. Feedback - Flories ended the day with a focus on feedback and the .70 effect size on student learning. Startling statements were shared. “80% of feedback that kids get is from each other and 80% of that feedback is wrong - Nuthall.” And “Effective feedback doubles the speed of learning - Dylan William”. Student Feedback should be targeted to close the gap in their learning, and used by students to understand the next steps in their learning. Effective feedback begins with teacher clarity when designing and delivering tasks. Good feedback isn’t just focused on the tasks. (And actually, the feedback that is focused exclusively on task doesn’t show students grow anyway.) The feedback that does the most good is that on the self, the personal evaluation of the learner, and done during the process, not at the end. Feedback is just in time, just for me, information delivered when and where it can do the most good. By the end of the first day, we had taken an endless supply of notes and had much to digest and discuss. What is even more clear to us now is that while much of what we learned feels like common sense to us, it serves as a good reminder and new learning for some. Hattie says there are no bad teachers; just Good Teachers and Great Teachers. What separates the two is the willingness to know thyself, know thy students and know thy impact. Those that do not only have students who are high achievers but they also have students who are fully prepared for what’s next. 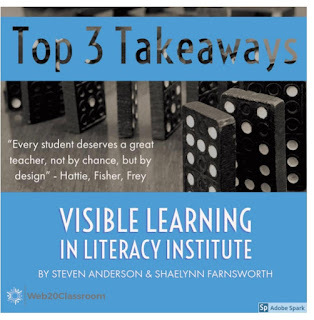 In our next post, we will look at the 5 Takeaways from Day Two where we dove into Visible Learning in the Literacy Classroom with Nancy Frey.